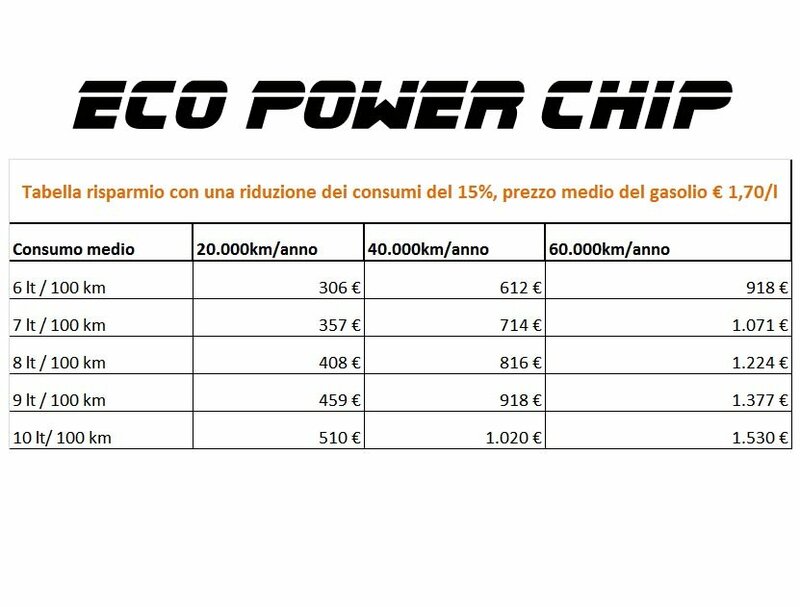 Eco Power Chip - the worldwide smallest chip! “ECO POWER CHIP” is a piggyback electronic device for chiptuning. By utilising the tolerances given by the vehicle manufacturer this optimisation enables a performance and torque increase of up to 20% for your engine. Noticeably more power at low rpm and an improved degree of efficiency improve the fuel consumption by up to 15%. That's how the tuning pays back! 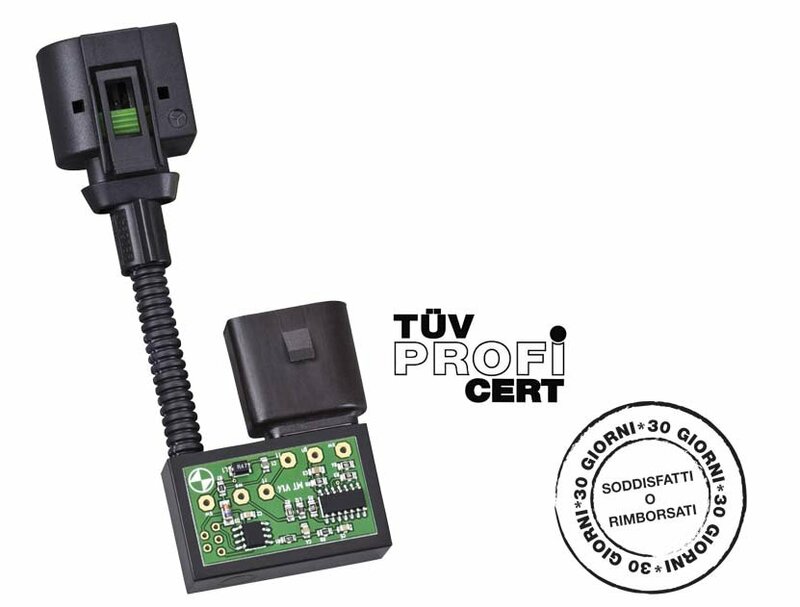 Custom made looms in OEM-quality with original connectors enable do-it-yourself fitting within a short time! 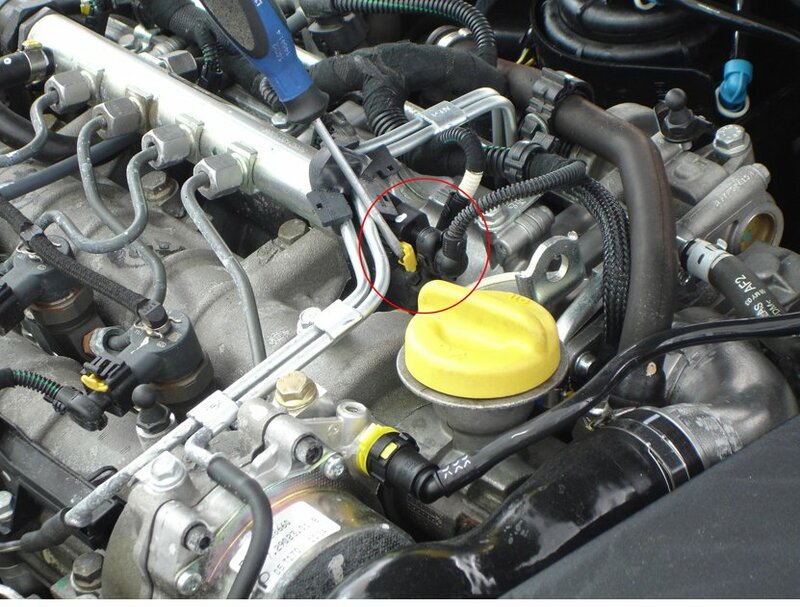 A traceless refitting back to original conditions is possible at any time. We offer a 30 days money-back guarantee. If you are not satisfied you can return the product without giving reasons within 30 days. We will repay your money without ifs or buts.